Jacqui Furneaux picked up a brand-new, 500cc Royal Enfield Bullet in India as a 50th birthday present to herself before embarking on a completely unplanned, seven year adventure that would take her to 20 countries across the globe. 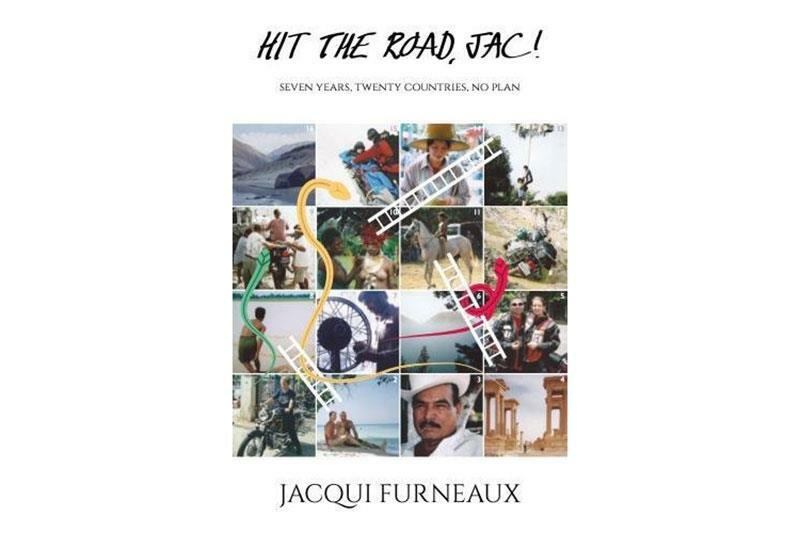 Jacqui has documented the entirety of the trip which started in 2007 in a new book that’s now available on Amazon. In it she recalls sleeping by rivers and orchards, broken bones and dicing with death. Honda Fireblade SP2: "RCV DNA coursing through its veins"
“None of it was planned. I would not have dreamed I’d be having this chance of a lifetime when I should have been saving for my retirement. But life’s too short not to take a chance,” Jacqui states on her website. It’s the second book in recent months to be released by a female rider, as Elspeth Beard recently released her book Lone Rider, which tells the tale of how she became the first British woman to circumnavigate the globe by motorcycle. The book is available now and costs £9.99 from Amazon.